Ever wondered if there is a plant version of beauty and brains? Or probably beauty and purpose? A plant that adds glamour to your living room or office while still possessing a horde of benefits and uses? Good news – there is! 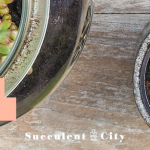 Here at succulent city, we’re always pulling out all the stops to keep your window sill or garden looking aesthetically appealing and keeping it that way. 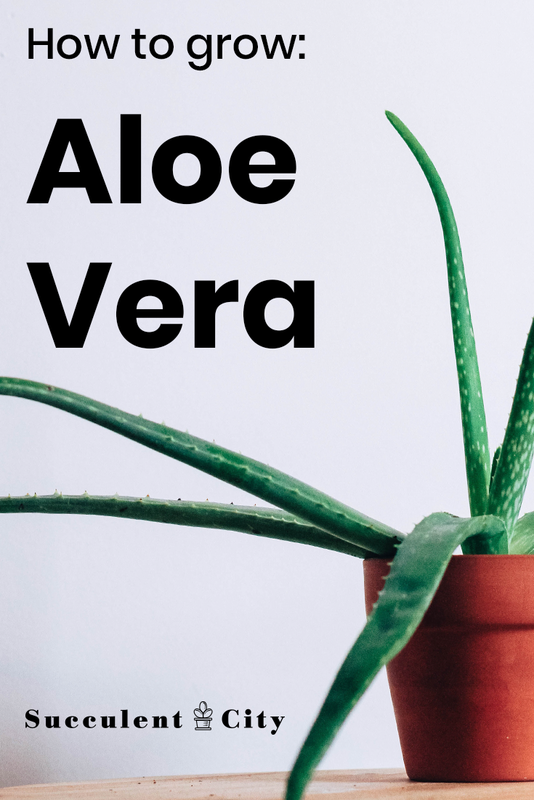 So much so, to bring you the good old Aloe Vera, a succulent that brightens up your living room and has medicinal benefits. This ubiquitous succulent is a popular household companion due to its low maintenance requirement. It can survive the negligence and abuse of wannabe gardeners. Not only is Aloe vera grown commercially as a houseplant, but also for its use as medicine, cosmetics and food. Yeah, food! 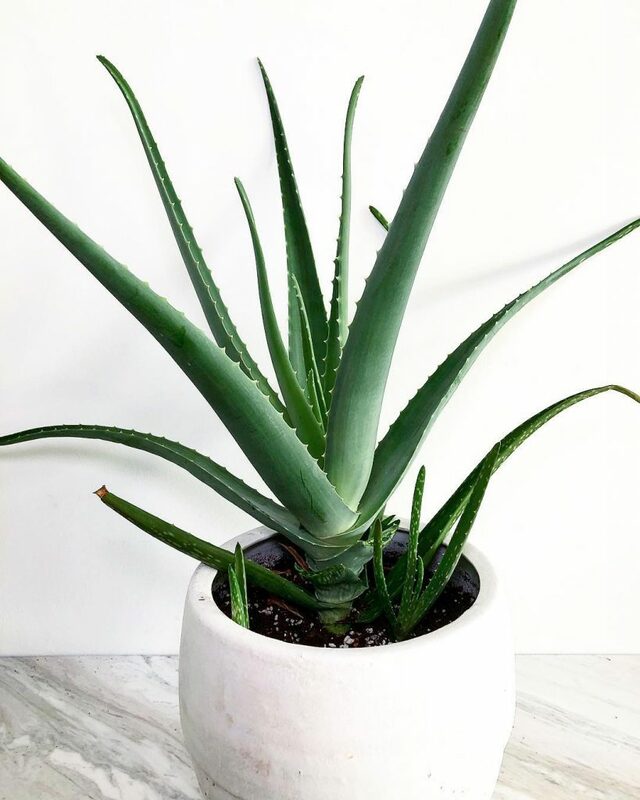 Aloe Vera is an almost stemless, perennial succulent that grows to 1 meter in height while spreading offsets. This mid-sized, herbaceous plant grows in a rosette form with leaves surrounding each other in layers. Often green or grey-green in color, the leaves are fleshy and thick, emanating from the center of the plant. Aloe’s leaves are lanceolate with pointed ends and may be adorned with white flecks in some varieties. The edges of the leaves are serrated and have teeny baby spines. 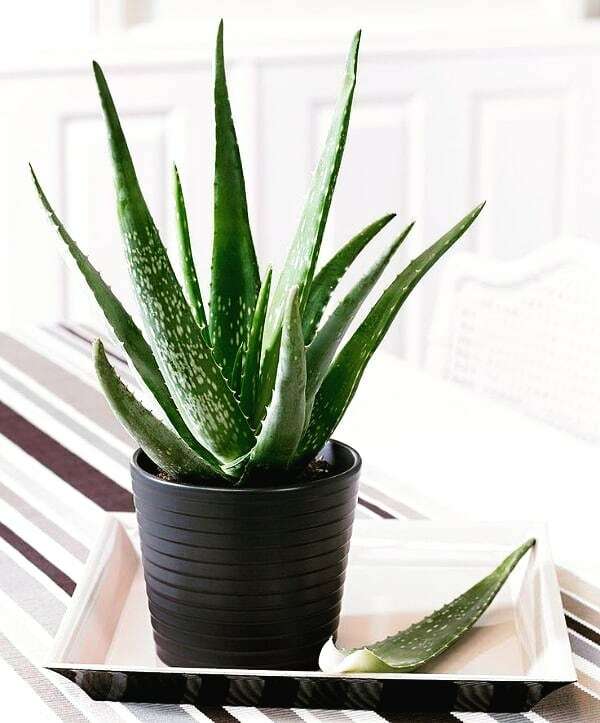 Aloe Vera is a quick grower when grown outdoors but generally slow growing as a houseplant. These plants are a bit hard on flowering, but when they do, they produce showy inflorescence containing pendulous flowers, bright yellow, red or orange in color. The blooms, quite conspicuous, appear in summer and are usually attached to a spike that may be up to 35 inches tall. With proper care, Aloe Vera has an incredibly long life span and can live up to 100 years. It contains approximately 200 nutrients and a bunch of healing qualities. This explains why lots of products in health stores and pharmacies contains extracts of this succulent. Closely related to the lilies, Aloe Vera is botanically classified under the genus Aloe and the Asphodelaceae (liliaceae) family. Although the official scientific name of Aloe is Aloe Babardensis Miller, other names such as Aloe Vera, Aloe Indica and Aloe vulagris are also used to refer to the same plant. So broad is the aloe family such that there are about 250 different species of aloe in botany. They differ a huge deal in color and dimension. Though not popular, some of the common names for aloe include; Healing plant, first-aid plant, African aloe, true Aloe and miracle plant. This dainty succulent has been proved to originate from the Arabian Peninsula although there’s evidence that some of the species are native to Northern Africa. Additionally, 130 species are exclusive to South Africa – the land of awesome succulents. The popularity of Aloe has grown in leaps and bounds, finding its way to households all over the world. The word, Aloe, is an Arabic derivative of “Alloeh” which means shining bitter substance. The suffix, Vera, is actually Latin and means true or real. ONLY 4 out of 300+ species of Aloe are medicinal. 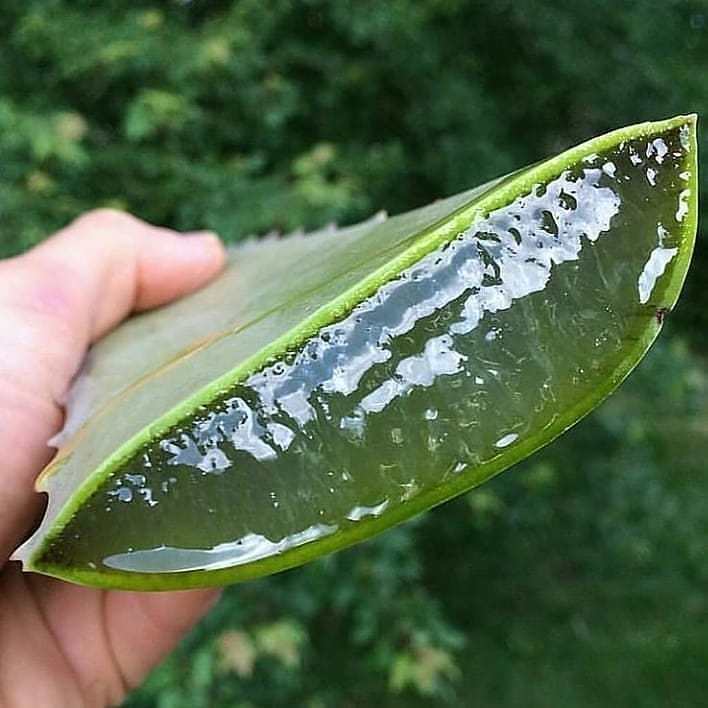 Aloe Vera was used as deodorant by African hunters. Aloe Vera was regarded as a universal Panacea by Greek scientists 2000 years ago. Egyptians referred the succulent as the plant of immortality. Aloe was considered a source of beauty by Egyptian Queens while Pharaohs carried it for use in their afterlife. (I’m just as shocked). 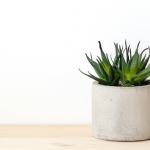 No, seriously, it’s that easy to grow and keep your Aloe succulent alive. Still don’t believe us? For the sake of thoroughness, however, the following conditions favor robust growth for Aloe vera. Cold temperatures don’t go well with Aloe vera (just like other succulents) as it’s not cold hardy. If you live in zones that experience temperatures below 44°F or 6.7°C, you’ll do well to plant it in a pot so that you can bring it in during freezing winter. It cherishes room temperatures and will do just fine even where there’s a lot of warmth. Aloe vera, just like other succulents do not care about humidity or lack of it. It can thrive even in the driest of air. This sun lover will grow healthy if exposed to bright sunlight a few hours every day. It also does well in shades while receiving bits of indirect sunlight. If growing it indoors, place it near a south or west-facing window to ensure it receives adequate sunlight. Rotate your plant every six months to ensure that all its parts are getting sunlight. Outdoor aloes can do just fine with two or three hours of sunlight every day. Insufficient light will lead to droopy leaves and a pale green color on the leaves, essentially etiolating or stretching. Conversely, if you subject your Aloe to lots of direct sunlight especially during summer, it will get stressed. This might be evidenced by a scraggly appearance on the plant. See those thick, elongated, plump leaves? They contain water and gel. Even the roots store water too. Therefore, it’s no brainer that overwatering this plant will send it to an early grave. Depending on the climate of your area, you want to water it once in 2-4 weeks. Drench your Aloe vera thoroughly ensuring that the water drains out completely. This can easily be accomplished by drain holes on your container. If they are missing, simply tilt the pot and drain out the excess water. Water again only when the soil dries out. You’ll need to water frequently if you have a smaller pot or if you live in a hot or dry area. As is the norm with most succulents, water sparingly during winter. With Aloe Vera, you’d rather underwater it than water it more often. This is because root rot is real and once your aloe starts producing a strange smell, rotting has just begun. If you also notice dark transparent spots on the leaves, then cut back on watering your plant. Read our article on watering succulents if you want to be well equipped for watering your Aloe Vera plant. Propagating an Aloe vera can’t get any easier. They are propagated by division or offsets produced by the mother plant. It is much more difficult to carry out propagation of Aloes via stem cuttings. To propagate using offsets (learn what offsets are here), simply identify and remove the offsets from the parent plant. These offsets, or pups normally grow at the base of the plant. Aloe vera will occasionally grow offsets when given enough light so be sure to treat your plants with enough lighting. Propagating via offsets is only recommended if the pups are mature. This can be determined by checking if they have grown their own roots. Carefully remove the mother plant from its pot for an easier time in separating the offsets. Shake off as much dirt as possible from the roots. Be careful not to injure the delicate offset roots, do it gently. Cut the pups from the parent plant using a sharp knife or scissors. Carefully untangle the offset roots from the mother plant. Once you’ve fully separated the offsets from their mother, slide the parent plant back to its pot. You can fill it up with fresh potting mix for a revamp in the nutrients. As for the junior aloes, plant them in their own pots using well-draining soil. While planting the offsets, keep the soil slightly moist and do not water for several weeks. Once the plants start showing signs of growth, then you can start watering them albeit infrequently. This succulent can grow heavy and leggy and so it might be necessary to repot it once it outgrows its current pot. This can be done any time of the year but please avoid winter if you can. 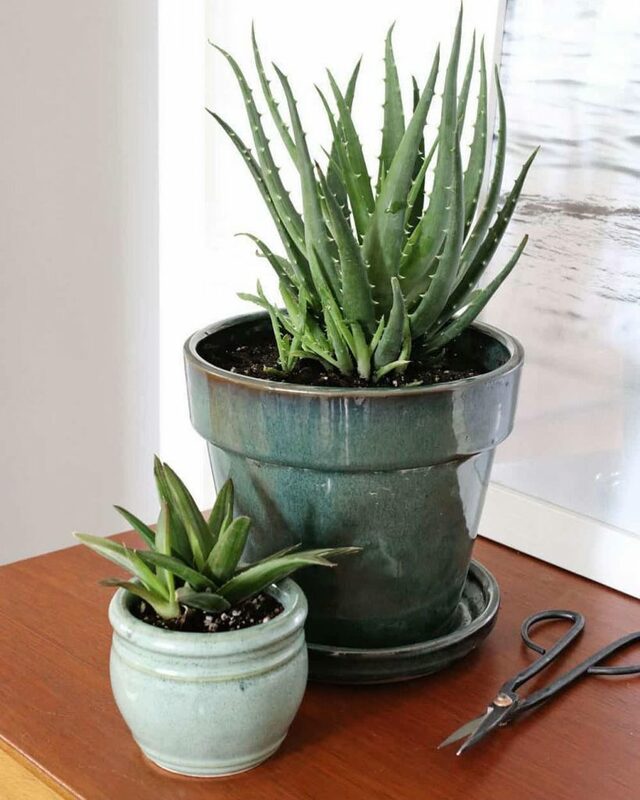 An aloe produces more pups when it’s pot bound so avoid extra-large pots. A good indication that your plant needs repotting is when it becomes top-heavy or when roots start peeping out of the drainage hole. Otherwise, repotting it every 2-4 years will just be fine. 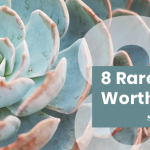 This tenacious succulent isn’t susceptible to many pests apart from mealy bugs and houseplant scale. You can easily hose these off using a jet of water. Alternatively, you can opt for neem oil or 70% isopropyl alcohol which works wonders on these bad boys. If you notice that your aloe has a mushy stem, chances are that it’s overwatered. If you catch it early, cut off the part just above the rotted section and propagate the plant. This is the only way to save the plant before the rot spreads any further. This is none other than environmental stress. Mostly due to a lot of sunlight leading to sunburn, very little water or extremely low temperatures. This commonly affects outdoor aloes. Used to create Aloe Vera juice that can lower blood sugar. Aloe Vera’s late substance on its peel can be used to treat constipation. The gel of Aloe Vera can be used to treat acne. Where can I buy aloe vera? Let’s be honest, almost everybody and their mom has an Aloe Vera on their windowsill or just above the sink. Ok, probably you don’t have one but you sure do know tons of friends who can give you one for free. If buying is the only option, you can get them just about anywhere. Every plant nursery or local garden center stocks some aloe. You can still find them online on Succulents Box, Etsy or Mountain crest garden. 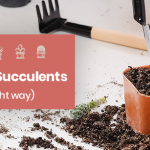 Read our where to buy succulents guide if you want to find a laundry list of places to buy. Now that we’ve exhausted all information about how amazing the Aloe Vera succulent plant is, what do you think? Do you think you can take care of this baby and use its gel for lotion? Let us know! (Share with your succulent friend too). Succulents vs Cacti— What’s the Difference? Have you tried Amazon Prime Pantry yet? This site contains affiliate links. 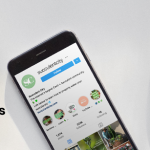 SucculentCity.com or our Publishers may be compensated when you click through links on our site.